Here at Wolverhampton Limo Hire we provide you with professional excellent service at the best rates. We have been doing it for over 20 years and know how to provide top quality services at minimal cost to YOU. All our drivers are experienced, smart, punctually & polite and ready to provide you with an outstanding Limo Hire Wolverhampton services with no stress and just pleasure taking you in and around Willenhall, Penn, Wednesbury and surrounding Area! Customers are treated individually therefore we are very flexible when providing our services such as: Birthday Limo Hire, Wedding Limo Hire - or just a special treat for some special let us know we always go the extra mile. Our vehicle choice is extensive including the Pink, Black and White Hummer Limousines, Baby Yellow Hummers and many more. We also offer the Rolls Royce Phantom for Wedding and the Bentley Wedding Car Wolverhampton. Both these wedding cars in Wolverhampton can seat up to 4 people and comes with drinks and bows. Hire a Wedding Car or Limousine for your big day in Wolverhampton. Kick start your big day in the best way possible, by hiring one of our luxurious wedding cars to transport you in style. 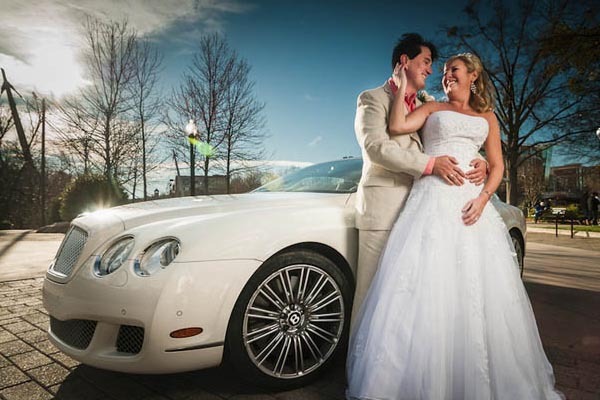 The Bentley Flying Spur or Rolls Royce Phantom can be used and is the best pick for your wedding in Wolverhampton. Why catch the smelly train when you can travel in style in a hummer limo. Be royalty for a day, and arrive at the races in style in a black hummer limo or white hummer limo from Wolverhampton Limos, for less than you might expect. Celebrate your birthday in style in a hummer limo of your choice, our pink hummer limos, black hummer limos and white hummer limos are the perfect way to get the party started. Our party bus limo is also available for hire, and has an entertainment system that is hard to beat, much like our prices. The Pink Hummer can carry 16 people and the girls will love it! 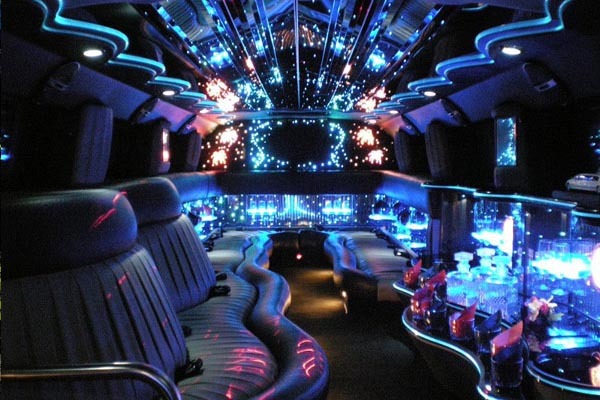 Travel in pure style in a party bus limousine to your prom in Wolverhampton. Or arrive like a star would in one of our pink black or white hummer limos. Be the talk of your school prom with the coolest limos in Wolverhampton, available here, from Wolverhampton limo hire. Celebrate with limo hire in a black or pink hummer limousine. Give the Hen or Stag an unforgettable send off in one of our stunning hummer limos. Take them to the best clubs in Wolverhampton for a night you'll be talking about for a long time to come. Picking the Black Hummer Limo for a stag do and cruse the streets of Wolverhampton. All our Wolverhampton Wedding Car Hire comes complete with - Free Bubble and Ribbons! Wolverhampton limo hire can also create your own tailor made package to suit all budgets!